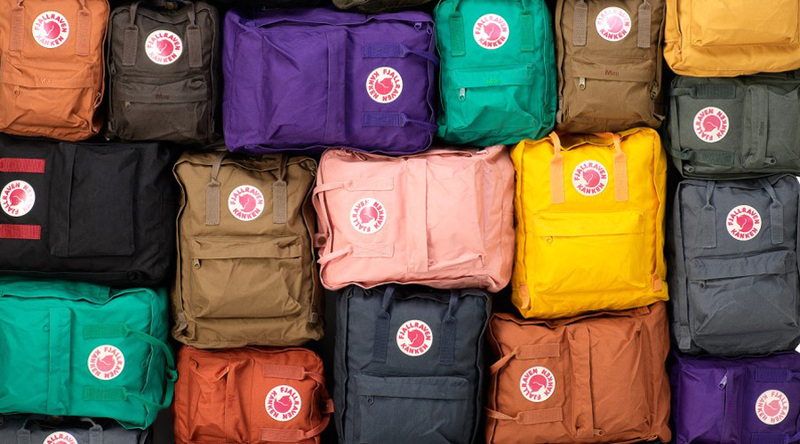 Growing popularity of the Fjällräven brand continued to fuel growth at Fenix Outdoor International AG in the second quarter, while cost cutting and higher sales helped the company’s European retail business nearly break even. Fenix Outdoor reported total sales for the period ended June 30 grew 8.5 percent to €110.6 million compared with the second quarter of 2015. Fjällräven drove 25.6 percent growth in net external sales of the company’s five outdoor specialty brands, which also include Hanwag boots, Tierra apparel, Brunton instruments and Primus stoves. The results include both wholesale and direct-to-consumer sales, but exclude sales to international distributors. Net sales at the company’s Frilufts retail segment, which operates 58 stores under separate banners in Germany, Sweden and Finland, declined 3.1 percent to €64.3 million. Consolidated operating profit swung to €6.7 million, or 6.1 percent of net sales, compared with an operating loss of €3.1 million a year earlier. About two-thirds of the improvement came from a ten-fold decline in Friluft’s operating losses, with the remainder coming from higher profits from brand operations. Half the improvement at Frilufts came at German retailer Globetrotters, which had recorded major charges a year earlier to restructure its business. The balance came from cost controls and higher sales. Net profit reached €4.6 million, compared with a net loss of -€5.1 million a year earlier. La creciente popularidad de la marca Fjällräven continuó el crecimiento de combustible en el exterior Fenix International AG en el segundo trimestre, mientras que la reducción de costes y aumento de las ventas ayudaron negocio minorista europea de la compañía casi el punto de equilibrio.